Congregation Mishkan Tefila will sell its synagogue 24-acre property in Chestnut Hill. Congregation Mishkan Tefila voted overwhelmingly Sunday to sell its synagogue building and 24 acres in Newton to Boston College, with the sale expected to be finalized by the end of May. Congregation president Paul Gershkowitz said more than 80 percent of the congregation voted, and more than 90 percent favored the sale of the property at 300 Hammond Pond Parkway in the Chestnut Hill neighborhood. 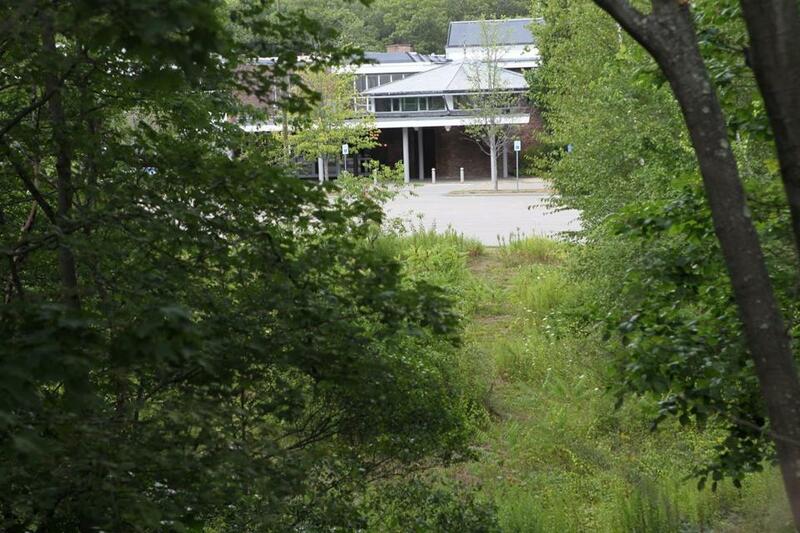 The decision comes two weeks after the Newton Board of Aldermen made it clear that any plans Boston College may have to build on the undeveloped portion of the land will be met with strong opposition. Approximately 13 acres of the congregation’s property is undeveloped and is wedged in the middle of the Webster Conservation Area, which is used by hikers, dog walkers, and kids exploring. “The congregation has been the steward of the land up until now, and we’re hoping Boston College will continue as a responsible partner with the city,” Gershkowitz said Monday. Boston College spokesman Jack Dunn said Monday the university would have no comment on the property until the sale is final. Dunn said in August, when the purchase was announced, that BC is interested in using the building for administrative functions and the lots for university parking. “Once the sale is finalized, we will begin to make appropriate decisions on the best use of the property for the university,” he wrote Monday in an e-mail to the Globe. The two sides said the congregation can stay until 2019 if necessary, while the university looks at its options. “Over the past four months I’ve heard from a lot of people saying, ‘Oh, what a pity Mishkan Tefila is done,’ ” said Gershkowitz. Built in the 1950s on land acquired from the state next to The Mall at Chestnut Hill, the once thriving Conservative synagogue has seen its congregation shrink by more than half over the years. Declining membership makes the large synagogue building, which is in need of repairs and renovation, no longer financially viable, according to Gershkowitz.